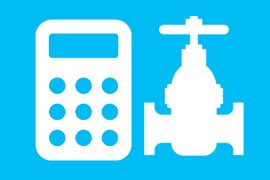 Advancing system reliability in water networks. 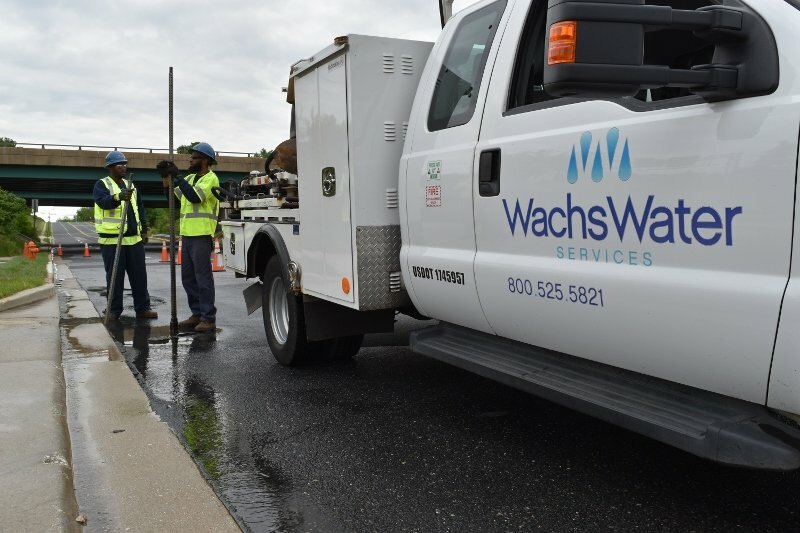 Wachs Water Services is dedicated to helping utilities optimize control of their aging water distribution infrastructures, which reduces the consequences of failure and improves water quality. 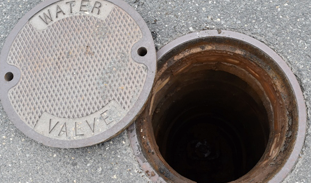 By deploying the proven methodologies we’ve perfected across North America, we provide actionable information that can be used immediately to overcome the most complex underground water infrastructure challenges. Learn more about the benefits of UDF. 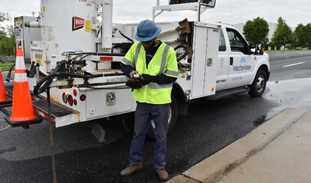 Get a detailed ROI report specific to your utility. Save money by reducing the consequence of failure. 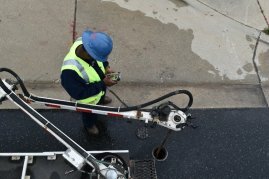 We collaborate with utilities to deliver solutions that optimize control and reduce the liability of aging underground water infrastructure. 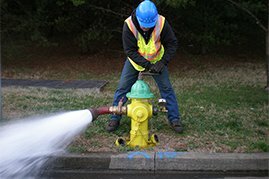 This saves money, improves water quality, and enhances customer service. Reduce the consequences of failure and improve water quality.